Amy Henson, a staff scientist at Science North in Sudbury, says wind chill values are calculated, not measured like temperatures. 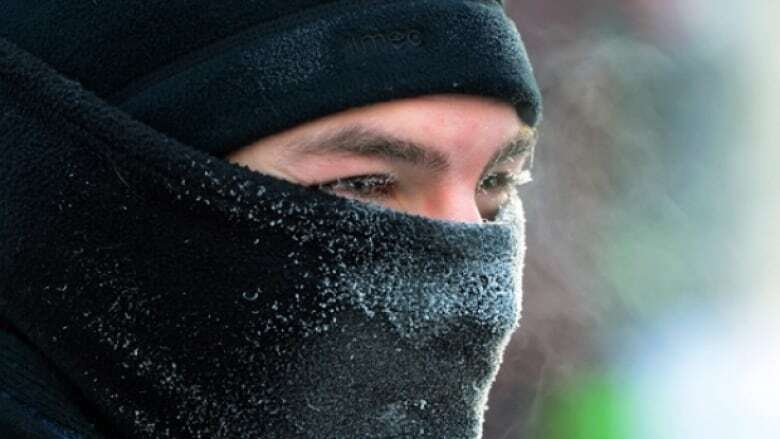 On Wednesday, northeastern Ontario is heading back into frigid temperatures—and freezing wind chill values. In Sudbury, expect an actual high of -18. 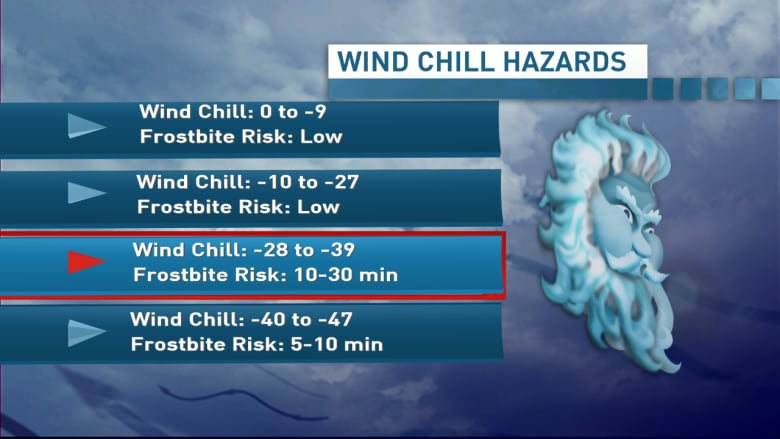 But, Environment Canada said the wind chill will make it feel like -38 C.
Most other areas in northeastern Ontario can expect similar conditions, but Kapuskasing could see a high of -30 C with a wind chill of -42. So, how does the weather agency arrive at its wind chill predictions?